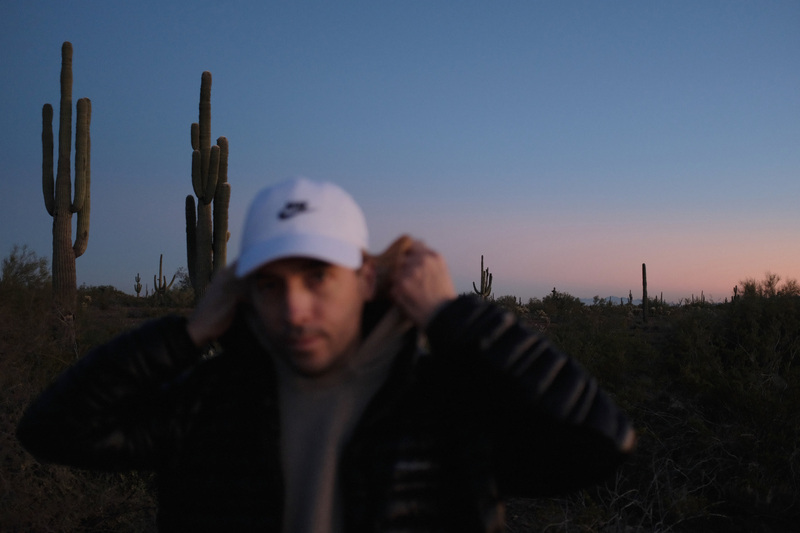 Tim Hecker will release his new album 'Anoyo' on May 10th via kranky. The acclaimed electronic composer released his full length project 'Konoyo' last year, sessions that seemingly form the backbone of this new LP. A companion of sorts to last year's release, 'Anoyo' - “the world over there” - is said to be a starker, more withdrawn than his previous work. There's not much to go on just now, but a preview clip taken from 'Anoyo' has landed online. Tim Hecker will release 'Anoyo' on May10th. The producer has confirmed a host of live shows, including a solo date at Edinburgh's Summerhall on April 2nd.